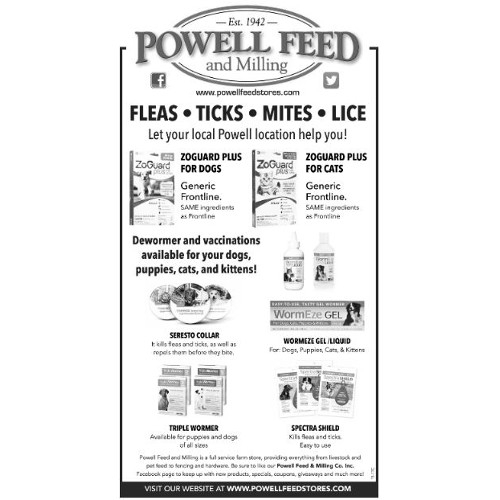 Fleas, Ticks, Mites and Lice- Let your local Powell location help you! 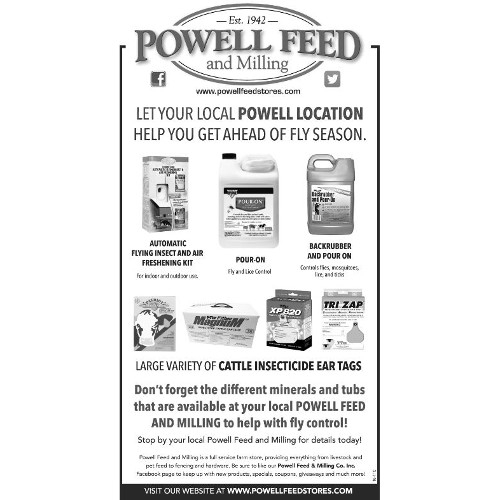 Let your Powell location help you with all your cattle working needs! 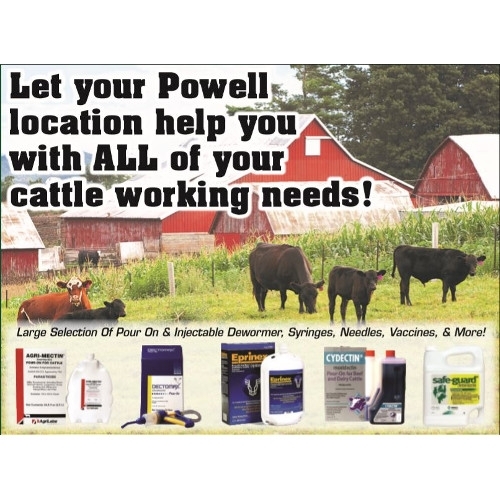 We have a large selection of pour on and injectable dewormer, syringes, needles, vaccines and more! 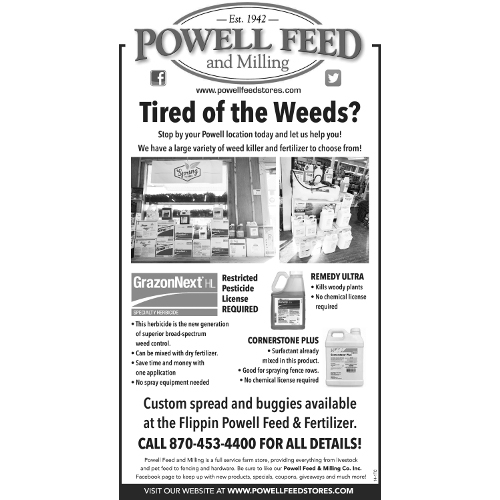 Let your Powell location help with all of your cattle working needs! 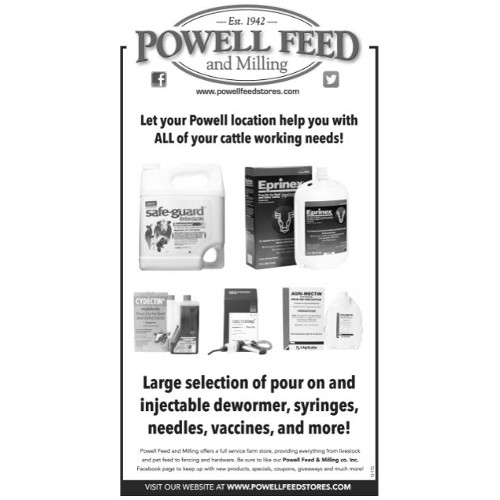 We have a large selection of pour on and injectable dewormer, syringes, needles, vaccines and more!